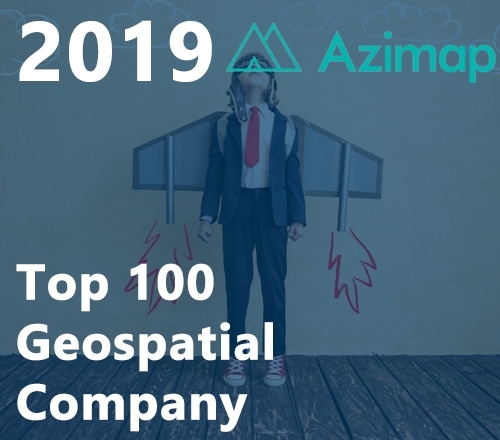 Geoawesomeness blog lists Azimap as one of the Top 100 Geospatial Companies for 2019. 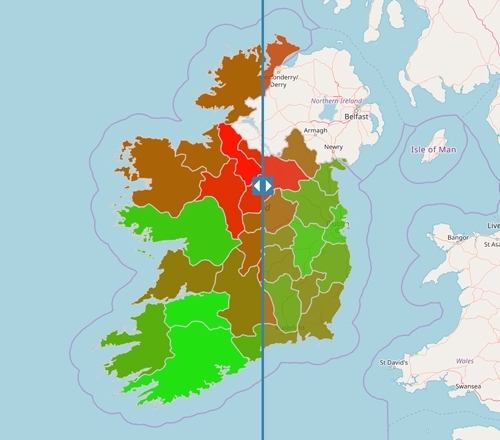 Introducing the newest member of the Azimap family, AzimapLA the powerful new web GIS exclusively for Local Authorities. 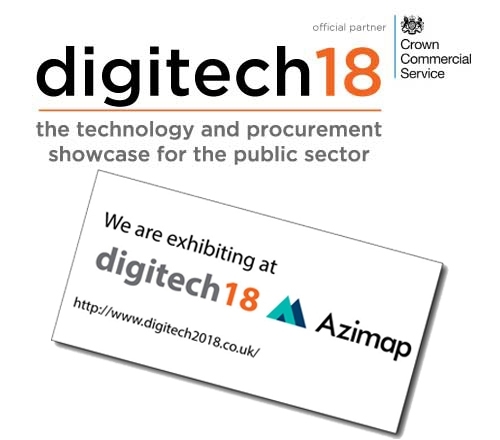 With Digitech18 taking place at the end of the month, we've listed some of the top reasons for you to come & visit our stand at the event. 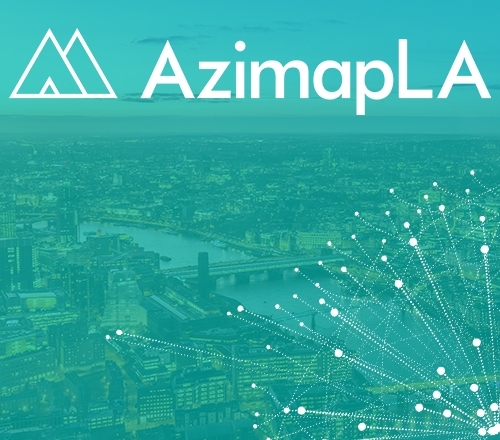 Azimap has successfully been listed as a supplier on the government's Digital Outcomes & Digital Specialists 3 framework.